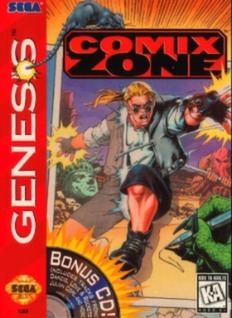 Comix Zone (Sega Genesis) NEW SEALED MINT GOLD VGA 85+! RARE! COMIX ZONE Sega Genesis Acceptable, Tested and works.